We gladly entertain your very important guests in our hotel in your invitations and organizations. 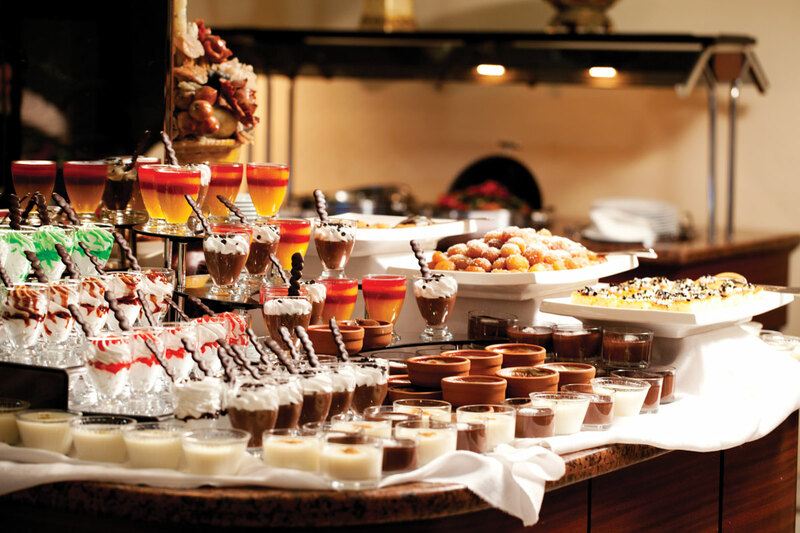 It is important not only to perform meticulously your organizations in all phases from its organizing to presentation but also to know who gives service in the kitchen in your special day. 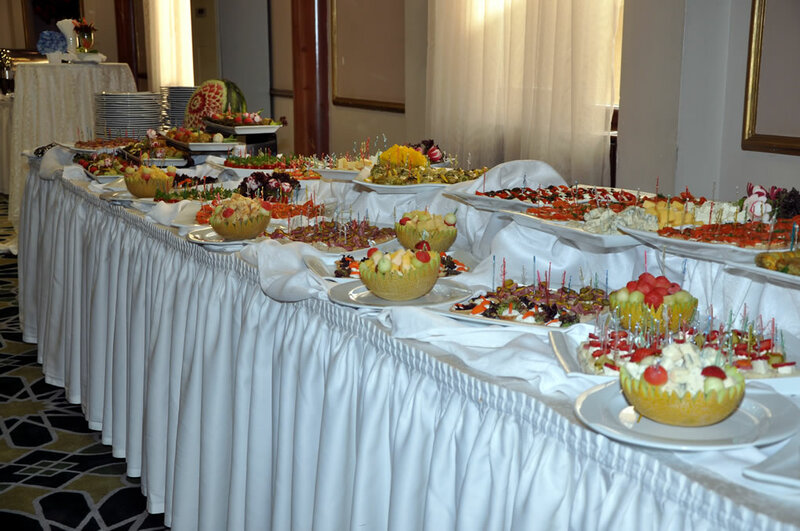 HOTEL İÇKALE, with its 26-years experience and its perfect service, adds flavor and offers quality to your organizations. We give importance to your invitations and organizations as much as you do. 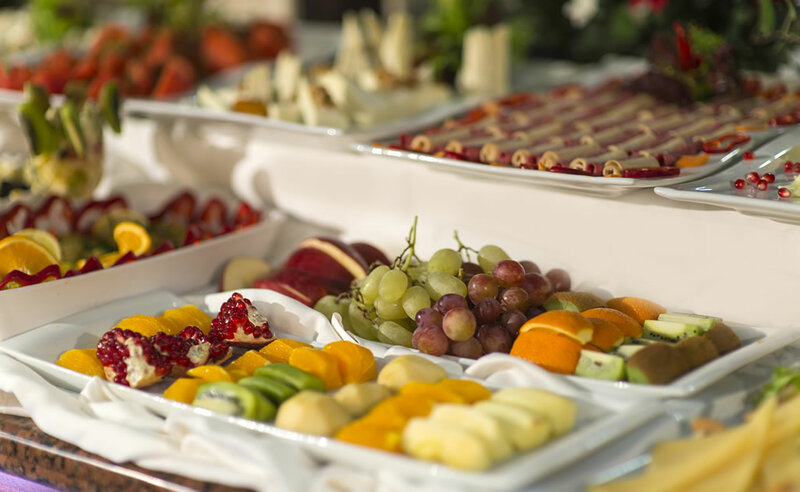 While we think your catering organizations on your behalf with our professional service manner that is guest satisfaction-oriented, you may allocate all your energy for other important parts of your event. 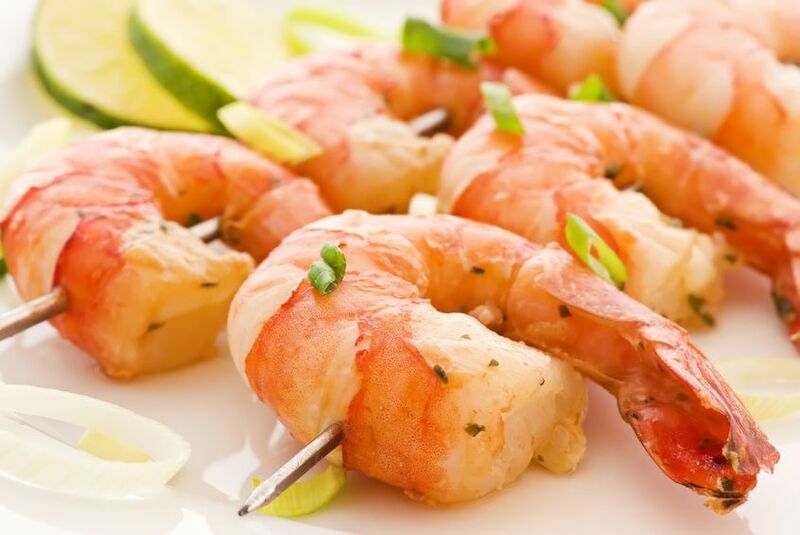 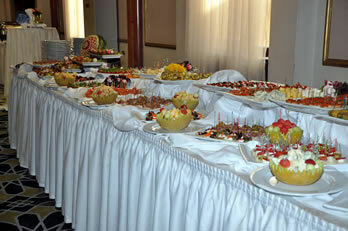 Our experienced and rigorous catering staff are always ready to support you in all your invitations and organizations. 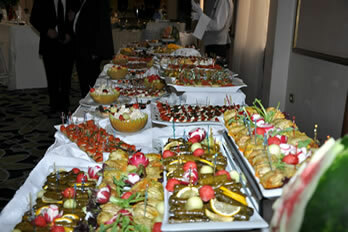 INVITATIONS AND ORGANIZATIONS FOR WHICH WE OFFER CATERING SERVICE.